With San Antonio’s mild year-round climate, the start of the spring season brings yet another excuse to get outdoors and enjoy the sunshine. With close to 14,282 acres of parks and 114 miles of mostly urban hike-and-bike trails, there’s no shortage of room to get active—even within San Antonio’s downtown area. From kayaking, fishing, hiking, biking, running, and of course, taking your beloved canine to the dog park, everyone can find their own personal reason to get outside and get moving. To help you get started, check out our list for 10 ways to get active in San Antonio. Organized by San Antonio Parks & Recreation, Fitness in the Park is a “city-wide program that offers a wide variety of free exercise and fitness classes all over San Antonio.” You can find classes at local parks, community centers, and even at your local library. Class types include “Agility and Stability,” “Aqua Fitness,” Bailar Es Vivir,” Beginner’s Tennis,” “Belly Dance,” “Body Combat,” “Body Conditioning,” “Bodyweight HIIT,” “Boot Camp,” and more. To learn more about the Fitness in the Park program and check out the schedule of classes, visit San Antonio Parks & Recreation. Led by San Antonio’s Office of Sustainability, San Antonio Bikes is an organization whose goal is to “increase bike ridership for daily travel and improve cycling safety by making our bike network accessible, direct, and continuous.“ There are over 140 miles of trails across the city parks offering a variety of different terrain, including natural, crushed granite, or paved roadways. 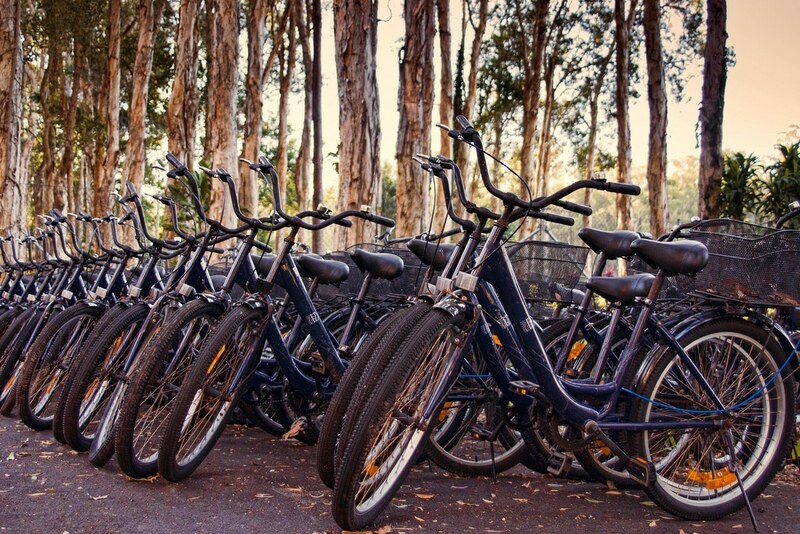 You bike along the River Walk, or explore a scenic route in one of the area’s natural parks. To learn more about biking opportunities in San Antonio, visit San Antonio Bikes. 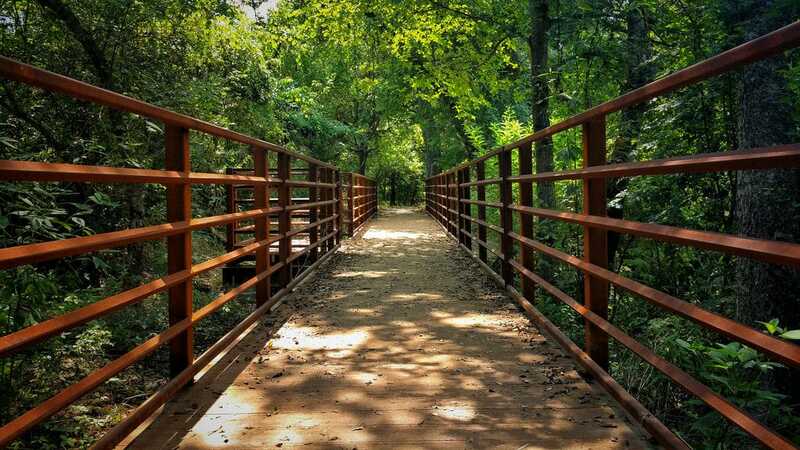 If you’re looking to get in touch with the great outdoors, San Antonio is the perfect place to explore nature in the area’s gardens and natural areas. You can stroll through San Antonio’s Botanical Garden or the Japanese Tea Garden, or if you’re searching for a little more adventure, you can go hiking through the trails of Crownridge Canyon, Eisenhower, Friedrich Wilderness, Phil Hardberger, Medina River, Panther Spring and Walker Ranch Historic Landmark Parks. For more information, check out Friends of San Antonio Natural Areas (SANA). San Antonio Parks & Recreation offers a long list of sports during all seasons for both children and adults. From basketball, boxing, golf, kickball, softball, swimming, tennis, volleyball, soccer, and much more, there’s bound to be a sport that will spark your interest and help you embrace your competitive side. If you’re interested in youth sports in particular, be sure to check out our article Youth Sports in San Antonio. To learn more about all the sports programs offers in San Antonio, head over to San Antonio Parks & Recreation. 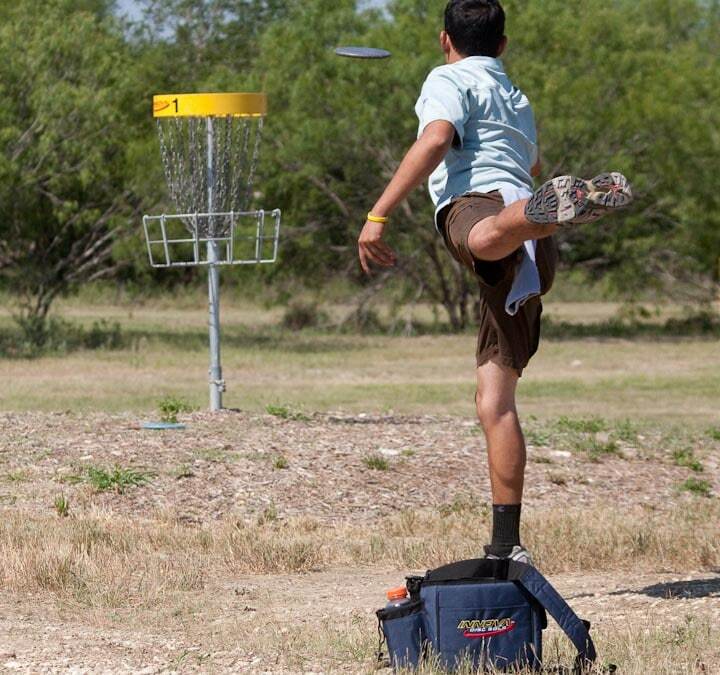 In San Antonio, there’s one of two ways you can “hit the links”—on the golf course, or on the Frisbee golf course. Nicknamed “disc golf,” there are three parks in the city that offer these courses: Falcone Park, McClain Park, and Pearsall Park. The courses are unstaffed and available on a first-come, first-serve basis, and the courses are open during daylight hours between 5am-11pm. Oh, and don’t forget to bring your own discs! If you’re interesting in playing the other type of golf, there are plenty of public and private golf courses throughout the San Antonio area. To find out which ones are our favorite, check out The Best Golf Courses in San Antonio. Photo credit: Lance Cheung via Foter.com / CC BY Photo by and copyright 2009, Lance Cheung. The San Antonio River Walk is not just one of San Antonio’s most popular attractions, but it is also known as one of the world’s most famous destinations. Lined with shops, restaurants, bars, entertainment venues, hotels, and much more, River Walk is the city’s top must-see attraction. There’s a lot to explore, whether you’re walking on foot, riding bikes, or taking a cruise in one of the riverboats. Learn more about all the River Walk has to offer by visiting The San Antonio River Walk official site. Ready to spend a little quality time with your favorite pup? 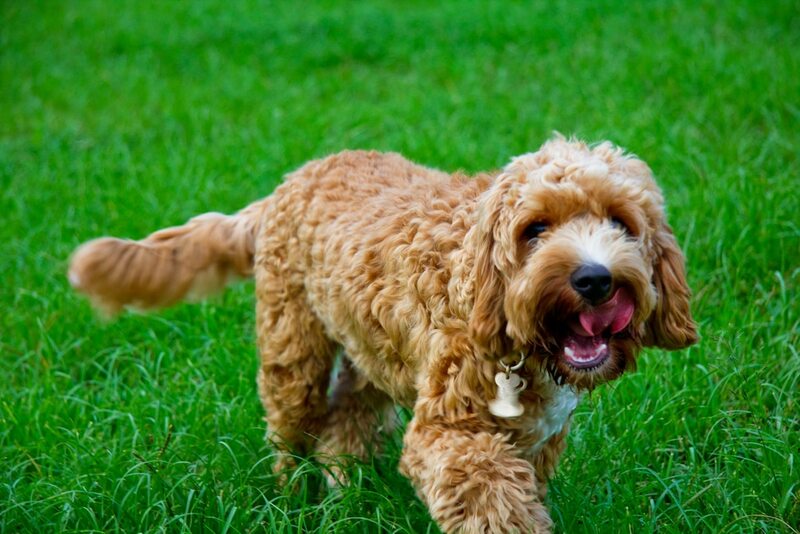 You can both get active at one of San Antonio’s seven off-lease dog parks spread out throughout the city. The parks are located at Madison Square Park, McAllister Park, Panther Springs Park, Pearsall Park, Phil Hardberger Park (East and West), and Slick Park. Small and large dogs are both welcome, and there’s plenty of room to play fetch and make new friends. If you and your four-legged friend would like to learn more, visit the Dog Parks page at San Antonio Parks & Recreation. As the weather continues to get warmer and warmer, there’s nothing like paddling down the river in a kayak or canoe, enjoying the sunshine and the calm surroundings. If you’d like to head out on the water, San Antonio has a couple different recreational areas for non-motorized water activities. You can head over to the Eagleland Zone or the King William Zone of the San Antonio River, or visit the Mission Reach Zone. To find out about the exact boundaries and regulations for non-motorized watersports, visit San Antonio Parks & Recreation’s Paddling page. Partnered with the Texas Parks and Wildlife Department, San Antonio Parks & Recreation offers the Neighborhood Fishin’ program at South Side Lions Park and at Miller’s Pond. With the motto, “Reel Fun Close to Home,” the program allows for these two bodies of water to be stocked approximately every two weeks with rainbow trout in the winter and with channel catfish throughout the warmer months. Other locations are also stocked multiple times a year, including Woodlawn, Brackenridge and Wheeler Parks and the Earl Scott Pond. 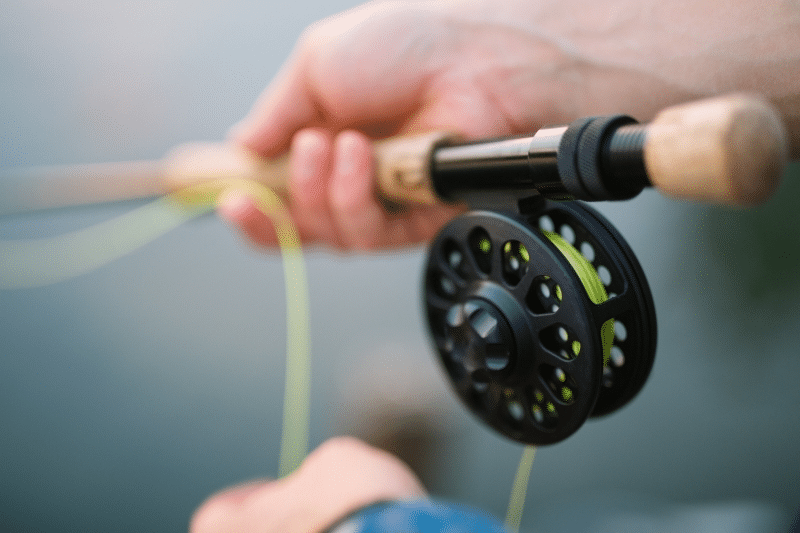 Remember, a valid fishing license with a freshwater stamp endorsement is required to take fish or other aquatic life from the public waters of Texas. To learn more about addition fishing rules, regulations, and locations, visit the Fishing page at San Antonio Parks & Recreation. Last but not least on our list of activities is sightseeing. 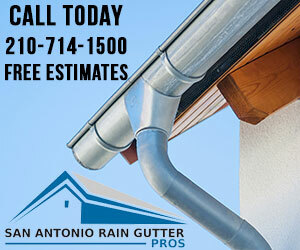 San Antonio is a city full of a rich, cultural heritage. From the Alamo and a long list of missions, to HemisFair Park and the Spanish Governor’s Palace, there’s plenty to see and a lot to learn about this Tex-Mex culture. If you need a little help when starting off on your sightseeing venture, read our article, Historic Sites Located in San Antonio. Interested in other ways to get active? Check out the Top 10 Gyms and Fitness Centers in San Antonio.